BLA Locksmiths Brisbane are the local choice when you need a locksmith in Brisbane. Not only are we locally owned and operated, but our team of professional locksmiths take pride in their work and thrive on customer satisfaction. Unlike our competitors, our mobile locksmiths are supported by an experienced management team made up of trade qualified locksmiths and security technicians. This ensures you’re given the right advice over the phone and when our technicians arrive on site they are well prepared and properly briefed on the job at hand. Our Locksmiths and security technicians have successfully provided solutions for just about every possible security headache imaginable in and around Brisbane. With no job to tough, big or small it's our goal to provide simple yet effective security solutions for all of our clients. Our team will listen to your security concerns, ask more questions and take the time to fully explain the different options and solutions we can provide to put your mind at ease. View our complete range of services here. Our dedicated and experienced team services all of Brisbane and the surrounding suburbs. 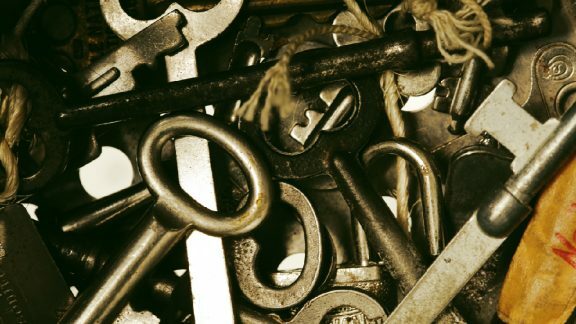 Our team can quickly change and rekey your locks to ensure your family and valuables are kept safe. Talk to us today about maintenance and security upgrades for your business, home or office. Our team will design and install a security key system to suit your needs. Hinges, catches, self closers and everything in between, our team will service, repair or install additional door hardware. Our electronic security division can design, install and maintain your CCTV, Access control, Alarms and intercoms for any size commercial building or home. 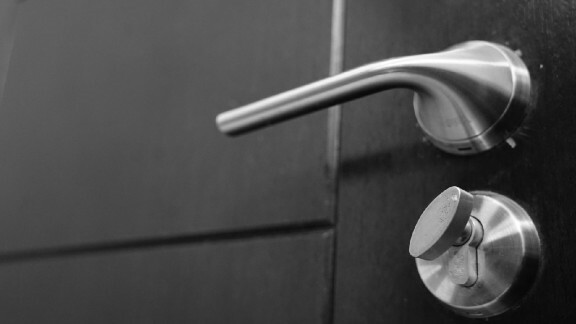 We've been operating since 2000 within security and locksmith services. Our team has effectively upgraded the security on more than 11000 doors all over Brisbane and counting! 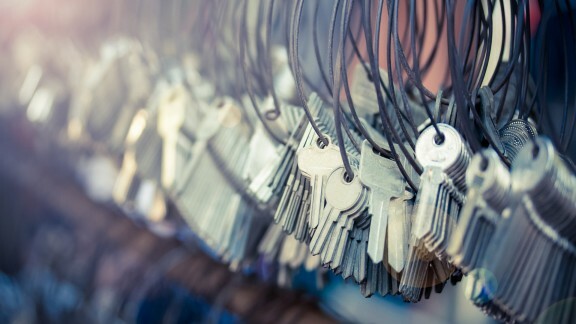 Combined our team has installed and continues to maintain over 500 master key systems across Australia.